A striking début LP that is thrilling soundtrack aficionados and lovers of electronic music alike, A DANCE OF SHADOWS by CONFRONTATIONAL pulsates and crackles with infectious energy, creating the perfect backdrop to a giallo slasher nightmare that stains the walls with bright red blood. With a story of his own, main man Massimo Usai manages to assert himself a unique author as he boldly lets go of the subgenre cliches and replaces them with his very personal expression. 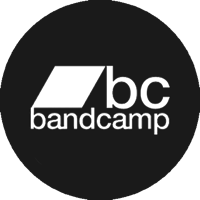 Featured in the TOP 10 ALBUMS of 2015 by retrosynth connoisseurs at NewRetroWave.com, the LP is also notable for the collaborations with Cody Carpenter (LUDRIUM, co-author with his father John Carpenter of the comeback releases LOST THEMES I & II), Monte Pittman (ex PRONG and current MADONNA guitarist) and Darren Travis (of Bay Area thrash legends SADUS). 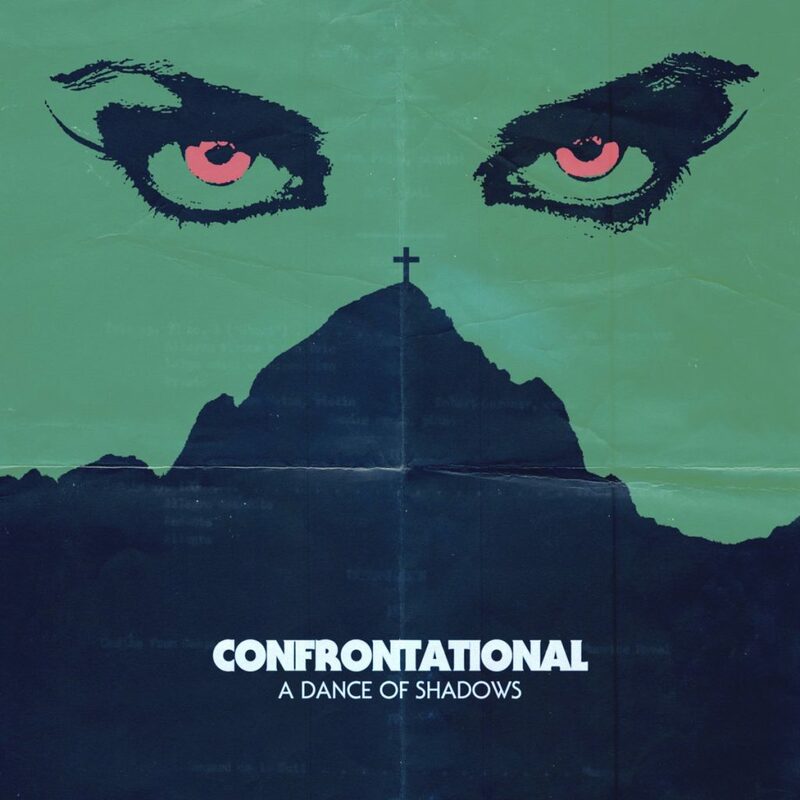 Heavy and ominous, this is a set of tracks that will evoke images of both the dance floor and the horror movie screen: CONFRONTATIONAL intends to confront you, and what he will show you may frighten you… but only until you come to love it for the art that it is. Melodie ombrose immerse tra schermaglie accattivanti di tastiere, il moog che sgranocchia i talloni, l’incedere da dancefloor calpestato col ghigno insidioso, insomma un tuffo carpiato all’indietro nel neon amniotico degli 80s. A DANCE OF SHADOWS, LP di debutto per CONFRONTATIONAL, è stato classificato da NewRetroWave.com fra i TOP 10 ALBUM del 2015 e si è distinto per le collaborazioni di Cody Carpenter (LUDRIUM, co- autore insieme al padre John Carpenter dei recenti LOST THEMES I & II) che intaglia synth vetroso nella palpitante “To Live And Die On The Air”, del chitarrista ex-PRONG Monte Pittman (dal 2000 al lavoro con MADONNA) nella eminentemente synth-pop “Like A Curse”, e di Darren Travis (voce e chitarra degli storici thrasher Californiani SADUS), autore di uno spoken word bieco su sottofondo ambient-industrial in “Script”. Prosegue quindi il percorso del progetto dell’autore Massimo Usai verso la definizione di un linguaggio capace di gettare il cuore oltre la retromania, attualizzando modi, forme e sensibilità 80s sulla spinta di un entusiasmo puro, affilato, urgente.